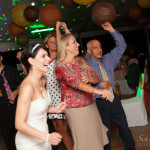 While most weddings are a mixture of friends and family, I find some of the most fun receptions are those where college friends unite to celebrate and get a little wild with the happy couple. 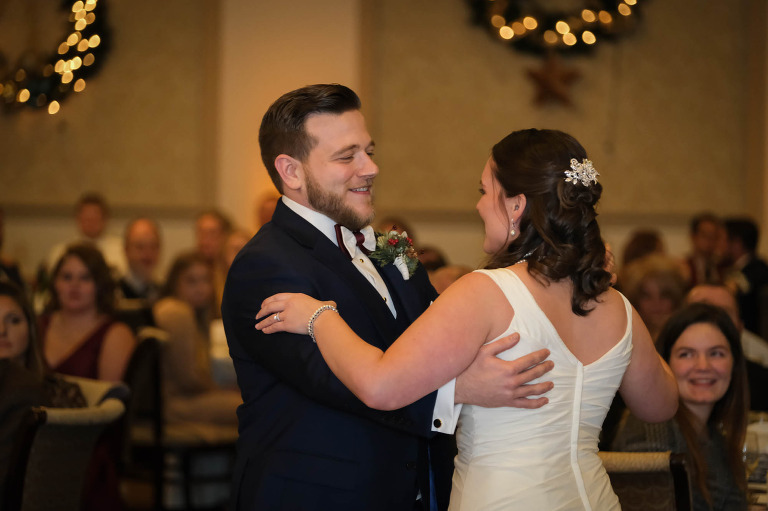 Samantha and Matthew knew their fellow Penn State alumni would help make their party fantastic as they all gathered at the beautiful Montour Heights Country Club in Moon Township, PA. 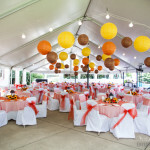 The ballroom at the Country Club looked amazing decked out with holiday decor and custom centerpieces. 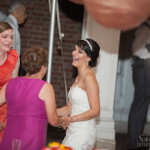 I was thrilled to be able to provide uplighting and a monogram to help customize the space even more. 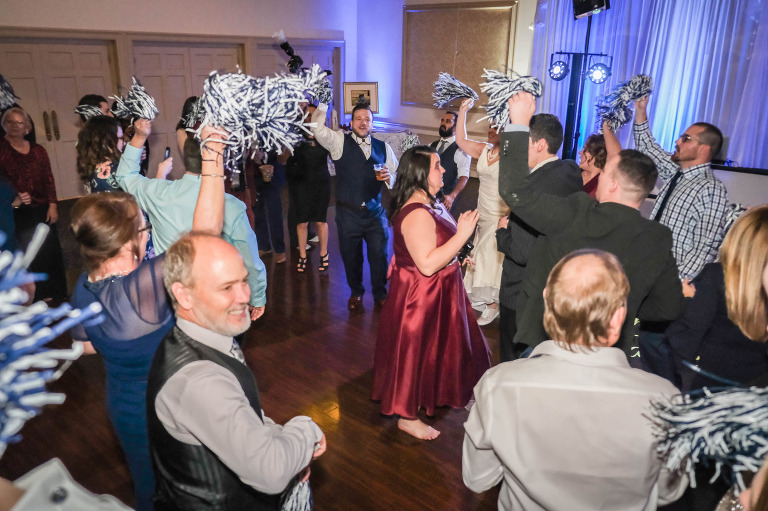 All of the guests joined in for dancing, but the celebration really took off when the Penn State pom-poms came out! 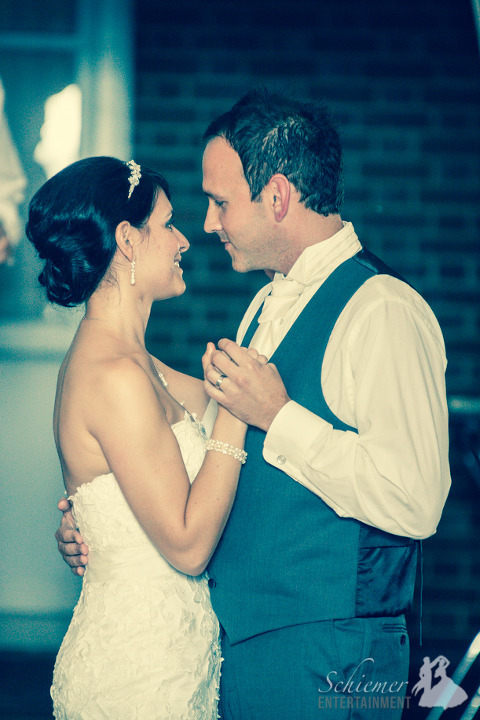 Samantha and Matthew’s wedding day was full of special moments meant for all their guests to enjoy. Everyone spent quality time with friends both new and old. 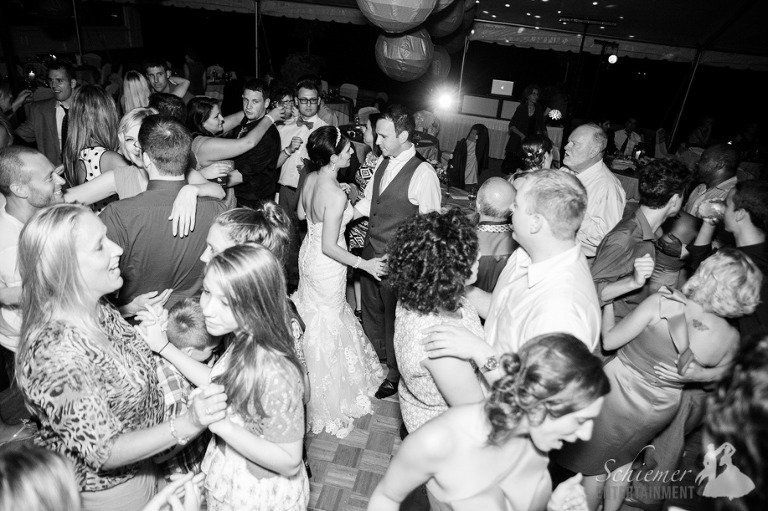 At the end of the night, the dance floor was filled with lots of singing and hugging. 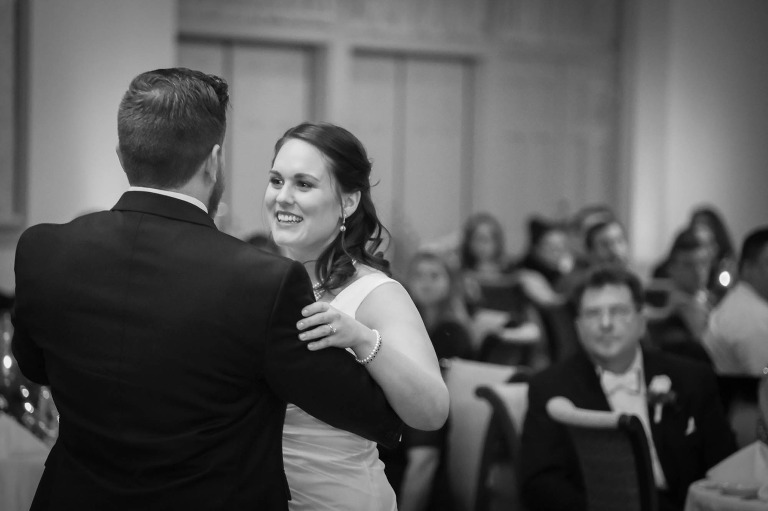 The happy couple was joined by all of their favorite people as they headed off to enjoy the after party and start their new life together. 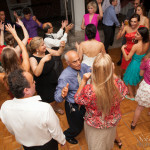 No matter how diverse a bride and groom’s styles may be, the combination of the two can make their wedding day wonderfully special and unique. 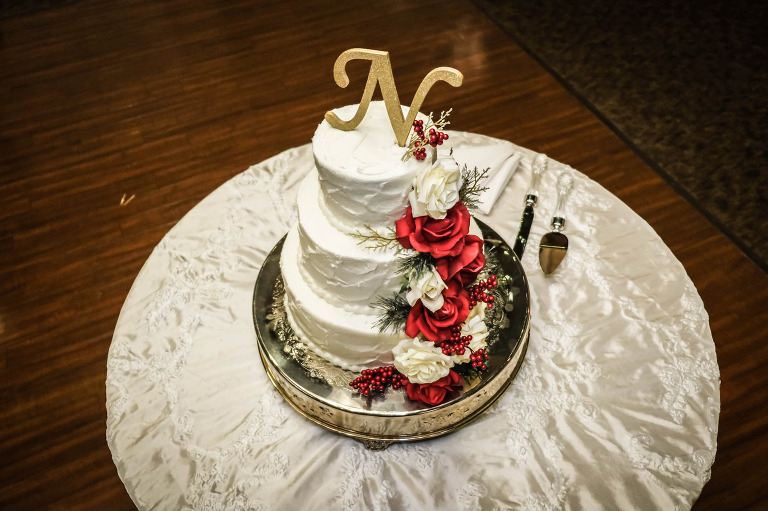 Angela and Jason combined tastes of Persia, England, and Pittsburgh for their big day at the Montour Heights Country Club in Moon Township, PA. 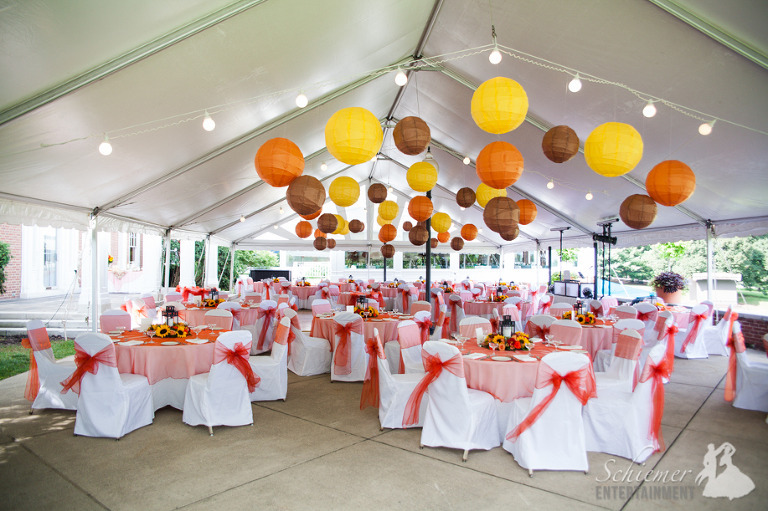 The reception was held on the terrace under a beautiful tent. 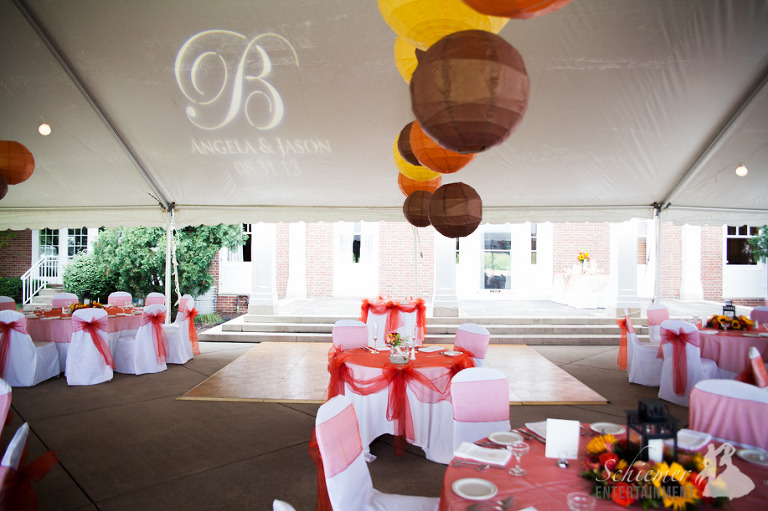 Their choice of colors and decorations helped make the space feel intimate and elegant. 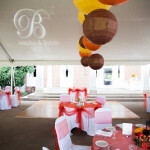 I was able to provide a monogram on the ceiling above the dance floor which not only looked great, but helped light up the dance area later in the evening. 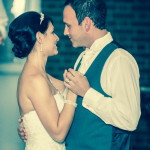 Angela and Jason took great care in choosing music for their celebration. 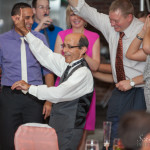 Their choices of Iranian, American, and English artists made a marvelous variety for everyone to enjoy. 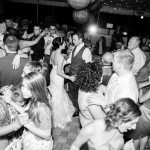 I had the best time watching their guests crowd the dance floor and cheer happily before the couple headed off for their honeymoon in Maui.